You've completed the classroom and the pool training, now it's time to do the final phase and go to Open Waters! 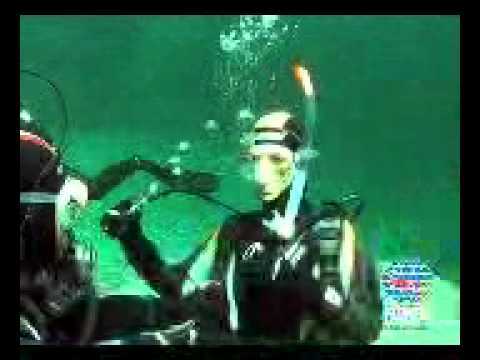 The open water training consists of 4 dives conducted over a two day period, usually a Saturday & Sunday, starting at 8am. 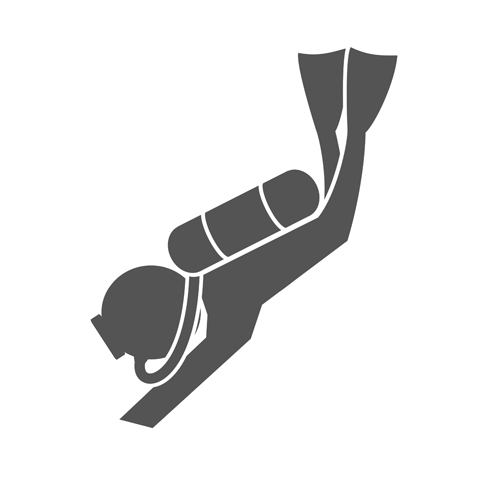 Each dive, you will hone the scuba skills that you learned in your confined water training and expand on skills such as dive planning, underwater navigation, and buoyancy control. 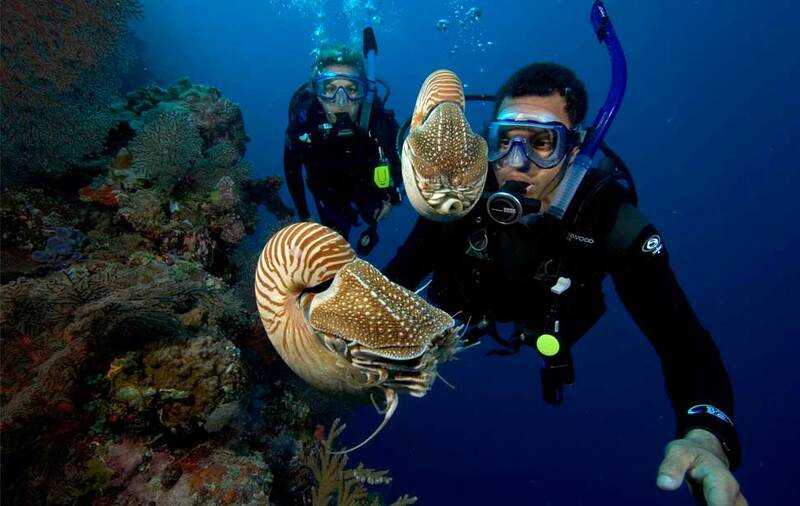 Our professional Instructors will guide you on a tour of the underwater world. During warmer weather, you can join Aquatic Adventures of MI at Gilboa Quarry, Findley, OH or at Spring Mill Pond (Island Lake Recreational Area) for a weekend of open-water training. Throughout the year, Aquatic Adventures of MI conducts a number of week-long group dive vacations to some of the world’s most popular dive destinations. These trips provide a wonderful opportunity to complete your open-water training requirements while enjoying a world-class dive vacation.